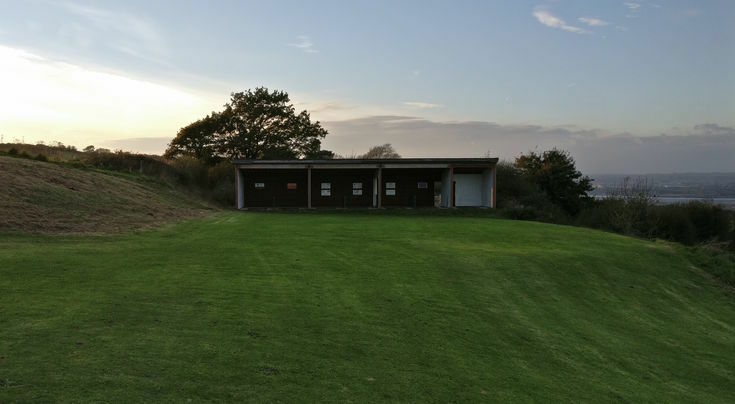 Our 300 yard driving range boasts breathtaking views with 7 under cover bays, a grass tee and plenty of targets to aim at. 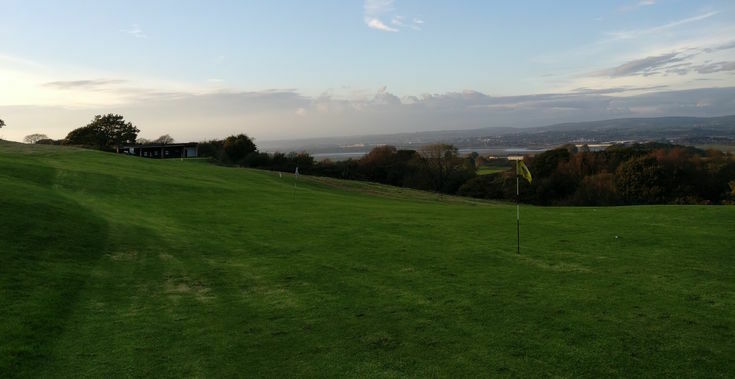 We also have a 100 yard short game area with bunkers, making The Gower the perfect place to learn and improve the game of golf. Our putting green is situated in front of the Pro Shop.